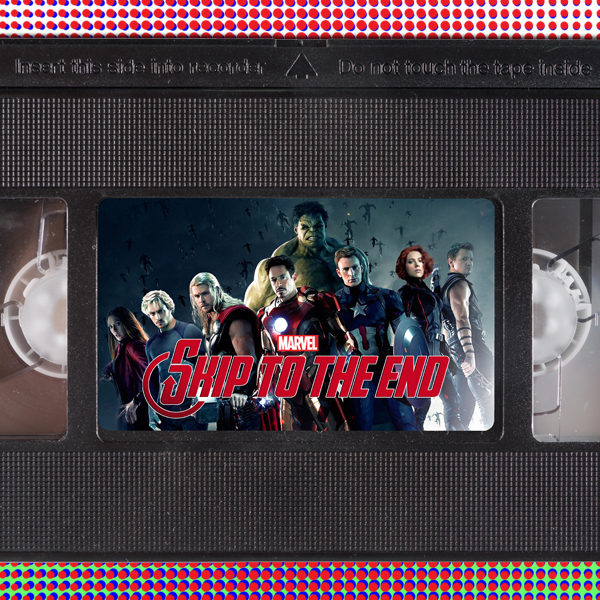 Episode 19 of the Skip To The End podcast is here! On our superhero special we review the much anticipated Avengers: Age of Ultron, as well as rewatching Tim Burton's classic Batman. We also discuss our favourite superhero movies of all time, continue our Skip Back in Time feature by looking at the best films of 2011, give away some prizes and take listener questions.